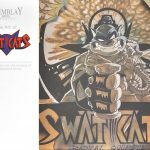 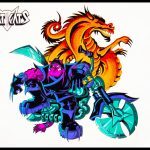 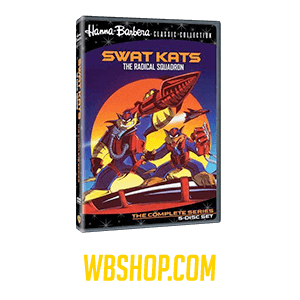 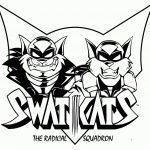 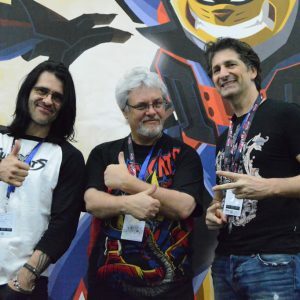 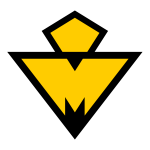 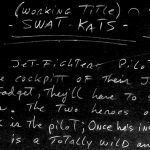 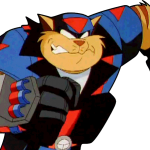 Created by Professor Hackle, the Cybertron robot was designed to help assist the SWAT Kats in their missions. 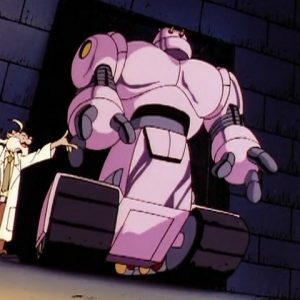 It was a way for him to thank them for all the trouble his Metallikat robots have caused them. 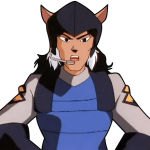 Eventually he wanted to make more of them as he envisioned they would help katkind. 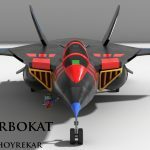 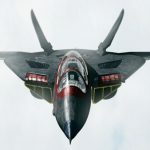 The Cybertron was able to reach high speeds using its Turbo Treads, repair the Turbokat internally, scale the sides of buildings, fire high voltage tasers and withstand laser fire with minimal damage.  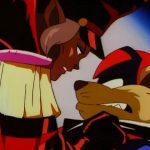 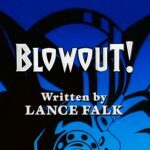 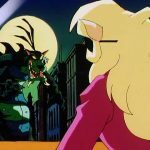 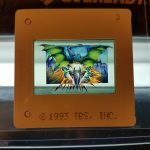 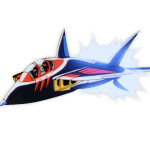 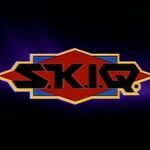 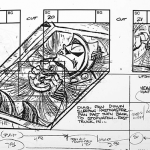 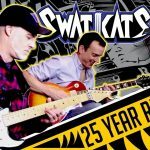 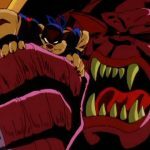 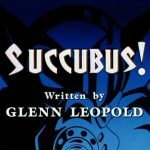 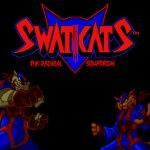 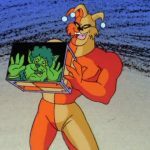 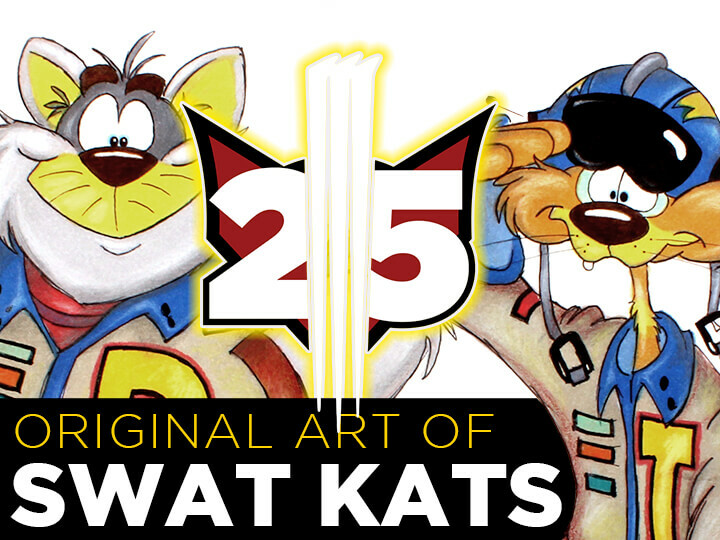 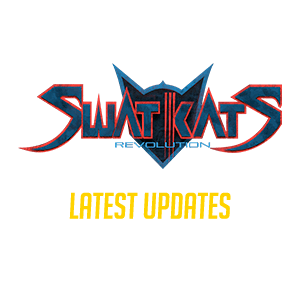 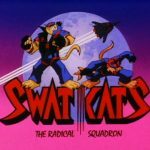 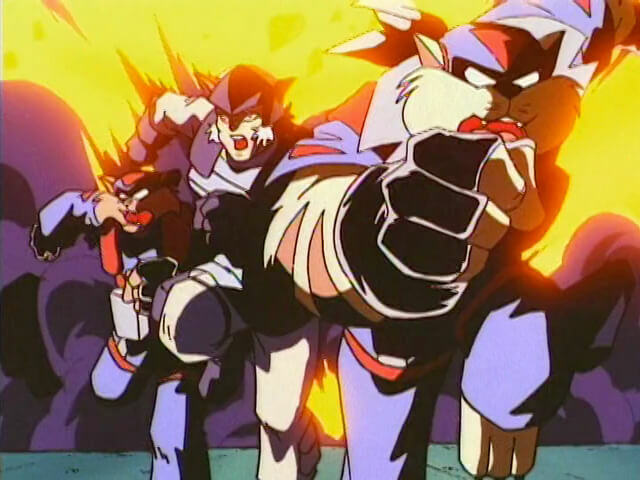 While it was eventually taken out, it held up its own and proved a useful tool for the SWAT Kats. 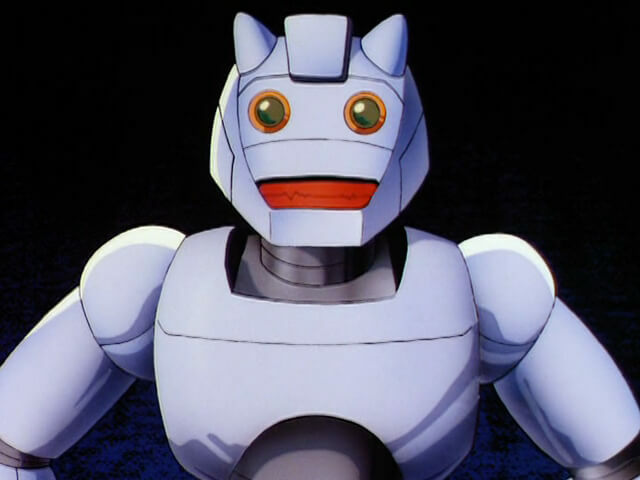 He shares his name with the Autobots’ homeworld in The Transformers. 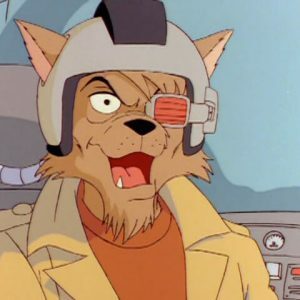 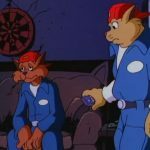 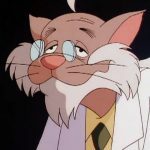 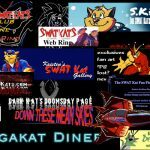 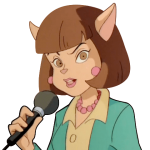 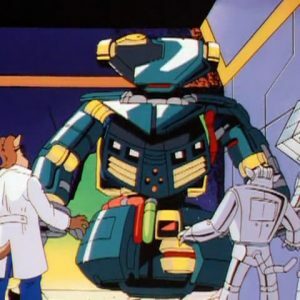 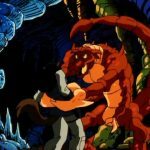 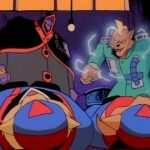 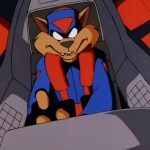 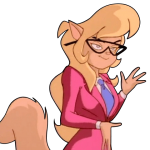 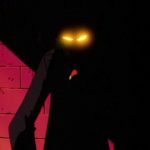 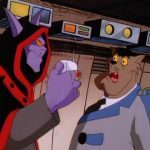 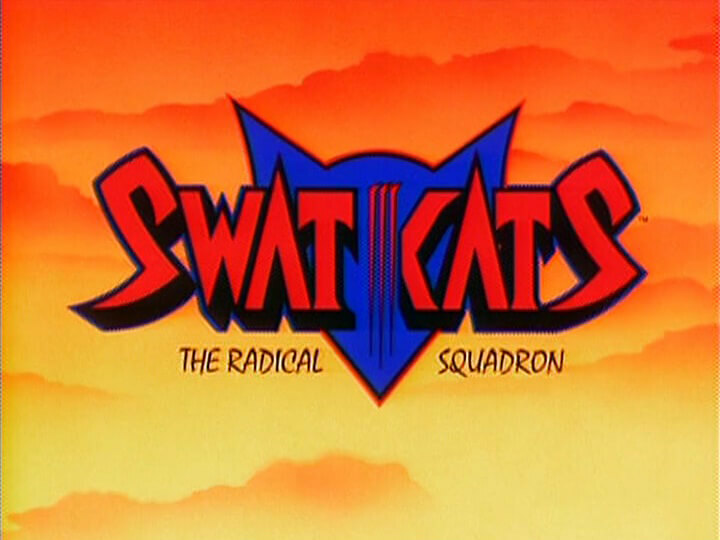 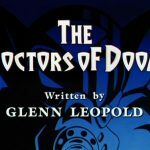 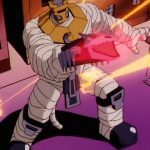 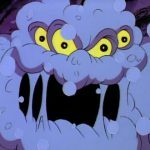 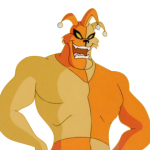 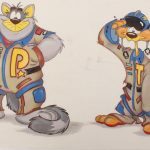 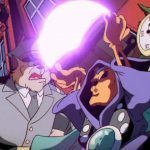 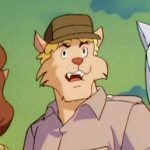 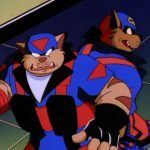 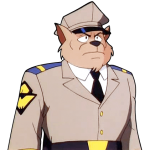 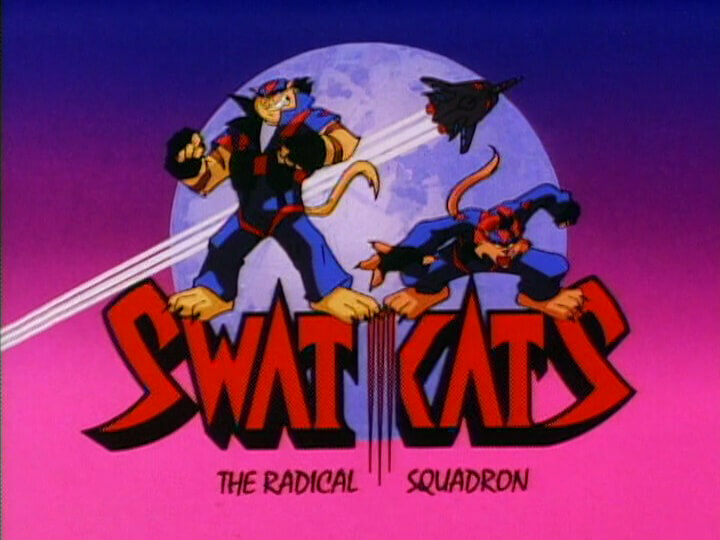 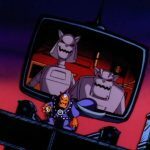 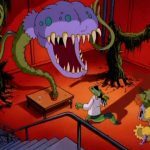 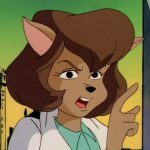 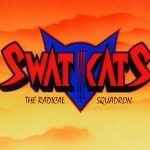 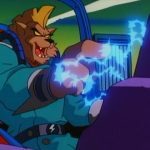 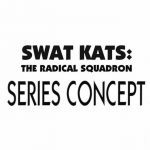 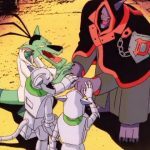 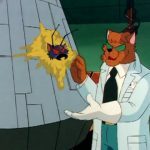 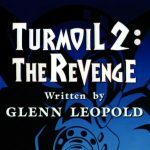 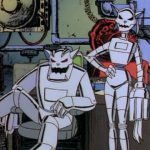 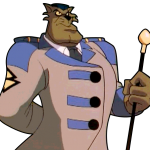 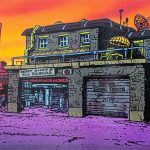 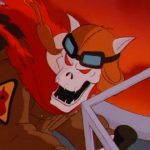 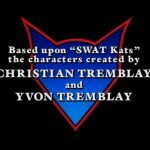 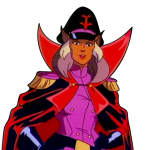 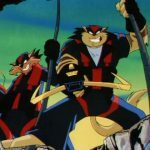 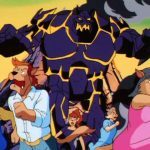 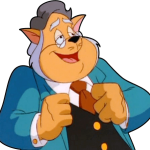 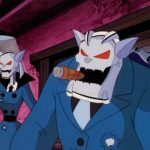 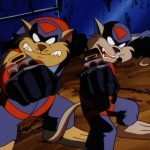 In the unfinished episode Turmoil 2: The Revenge, Cybertron would’ve been successfully rebuilt by Professor Hackle and returned to the SWAT Kats to act as their helper. 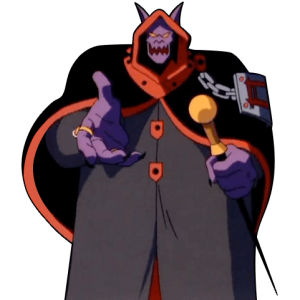 He assists Razor in infiltrating the Cloud Fortress to stop Turmoil, but is captured and reprogrammed to serve her, similar to T-Bone, who is brainwashed using a device called the Crown of Obedience. 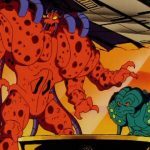 Razor is able to break the villainess’ hold on both, and Cybertron saves Razor’s life by preventing Turmoil from shooting him.